Clayton Homes has used a pattern of deceptions to help extract billions from poor customers around the country — particularly people of color, who make up a substantial and growing portion of its business. The company is controlled by Warren Buffett, one of world’s richest men. 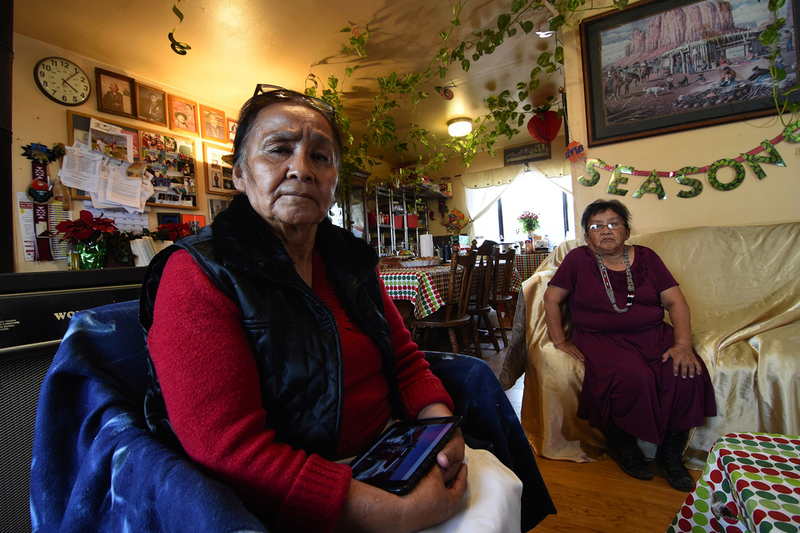 GALLUP, N.M. — After a few years living with her sister, Rose Mary Zunie, 59, was ready to move into a place of her own. So, on an arid Saturday morning this past summer, the sisters piled into a friend’s pickup truck and headed for a mobile-home sales lot here just outside the impoverished Navajo reservation. The women — one in a long, colorful tribal skirt, another wearing turquoise jewelry, a traditional talisman against evil — were steered to a salesman who spoke Navajo, just like the voice on the store’s radio ads.